Beautiful Designed Mirror very distinct but also gives a amazing piece of furniture to spice up your room and make it look 10x better by just adding this other item into your room. 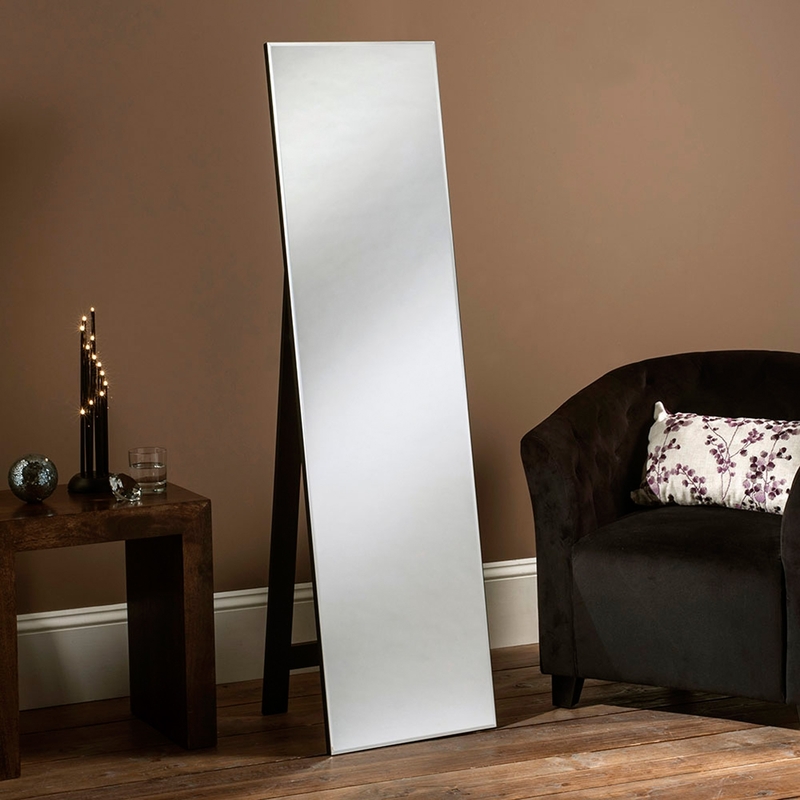 Standing mirror with a wooden frame we are proud to introduce to you here from Homesdirect365. Delicate piece which would make your room brighten and give it life.